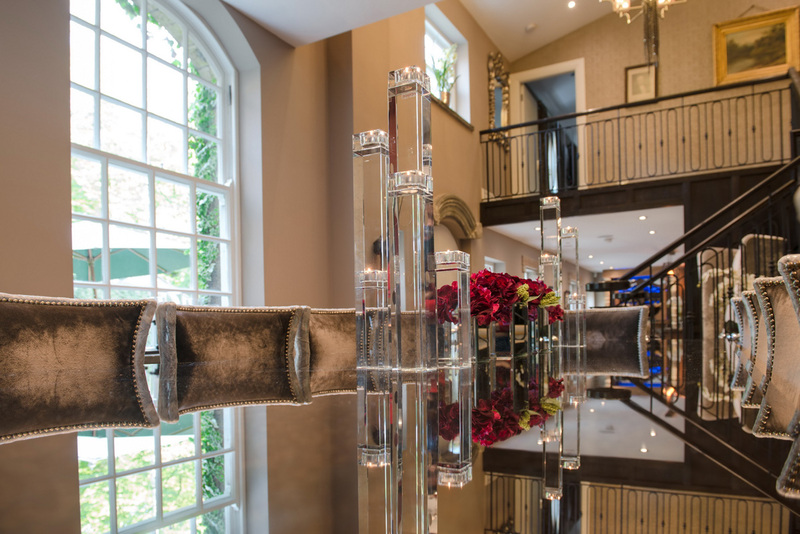 The castle was the winner for Britain’s Best Home and we were thrilled to be enlisted by the client to re-design this magnificent property. 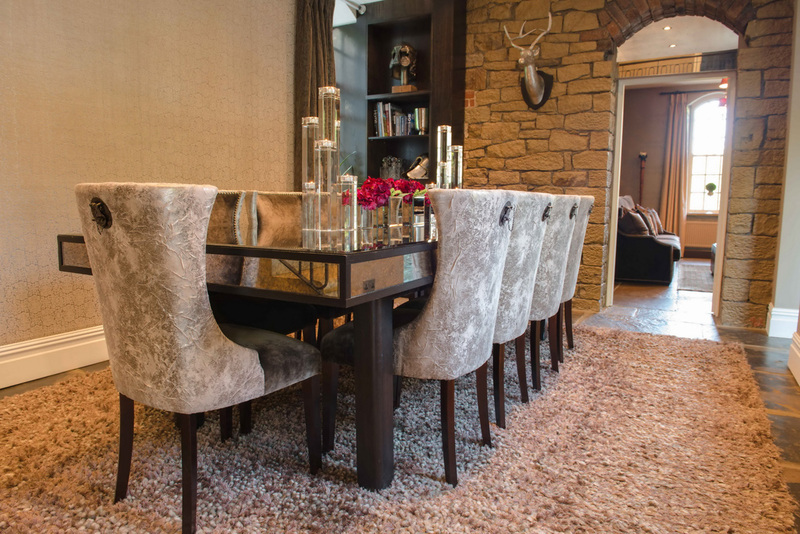 Located between Leeds and Manchester, the castle is situated in a secluded, valley, set in 12 acres of land adjacent to a deer park. Buy discount xenical online http://medicines4all.com/product/xenical/ Although Xenical is quite safe, there are some people who are prohibited to take this medicine. 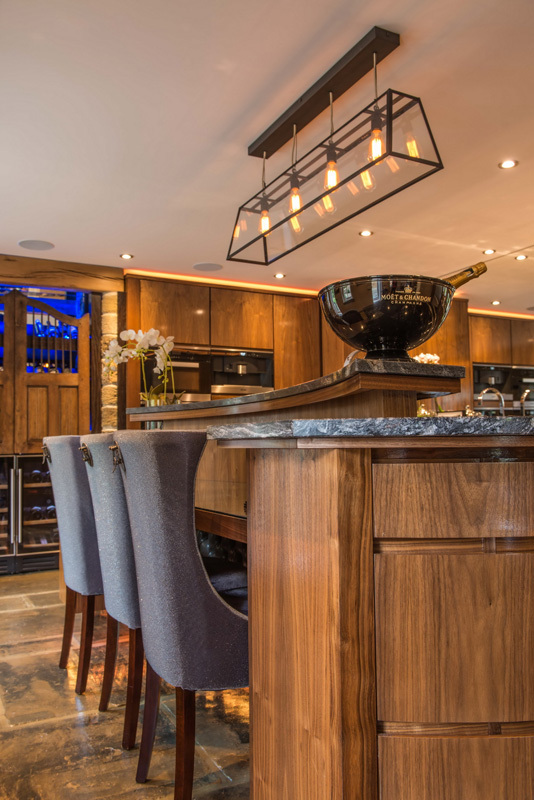 Tareen and Tareen worked with the clients to design the new extension which houses a Tareen and Tareen designed kitchen, beautiful master bedroom, new dining room and snug area. 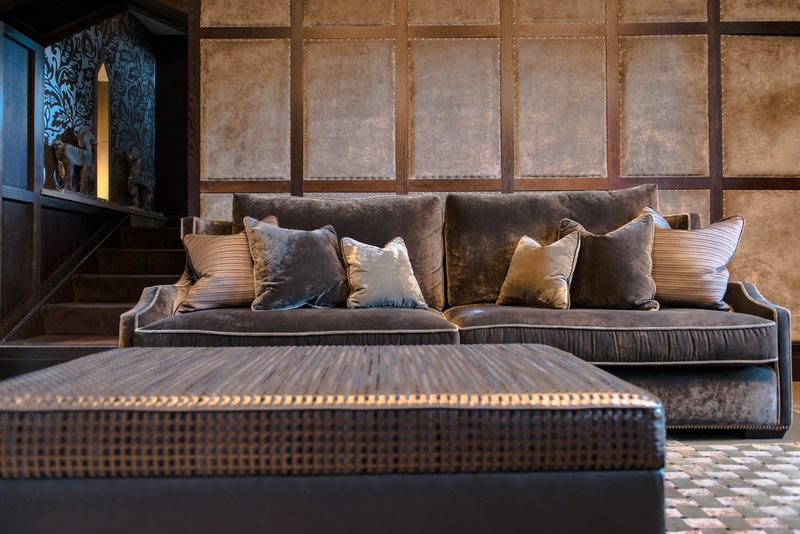 The clients required a very luxurious and unique design in-keeping with the beautiful traditional look of the property. 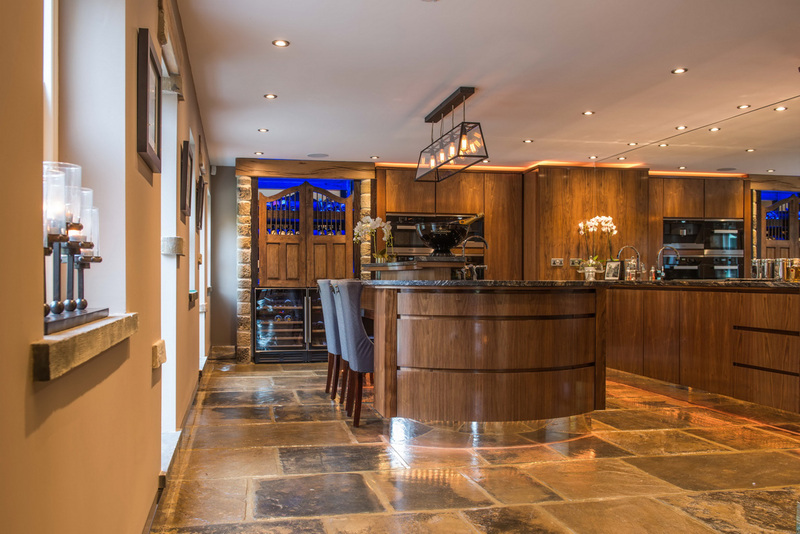 The clients wanted to create an extension to house the new kitchen, dining and master bedroom. 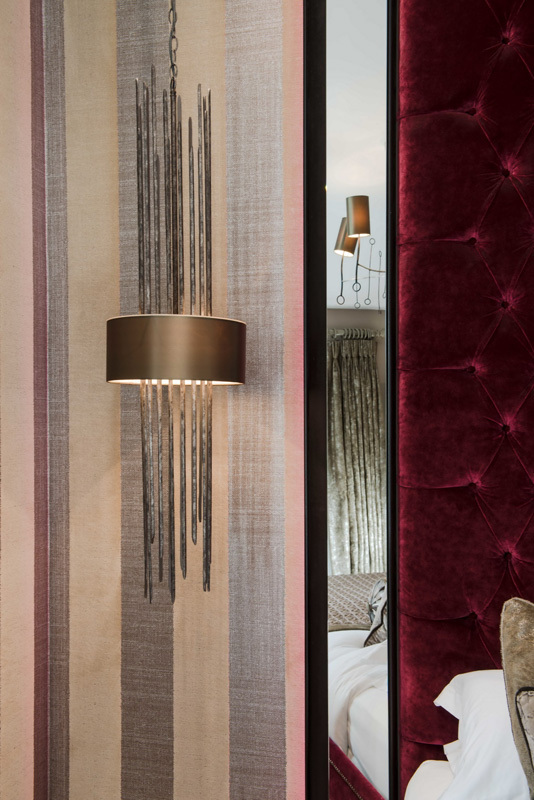 We worked with the clients on spatial, kitchen design, lighting and furniture and soft furnishings. 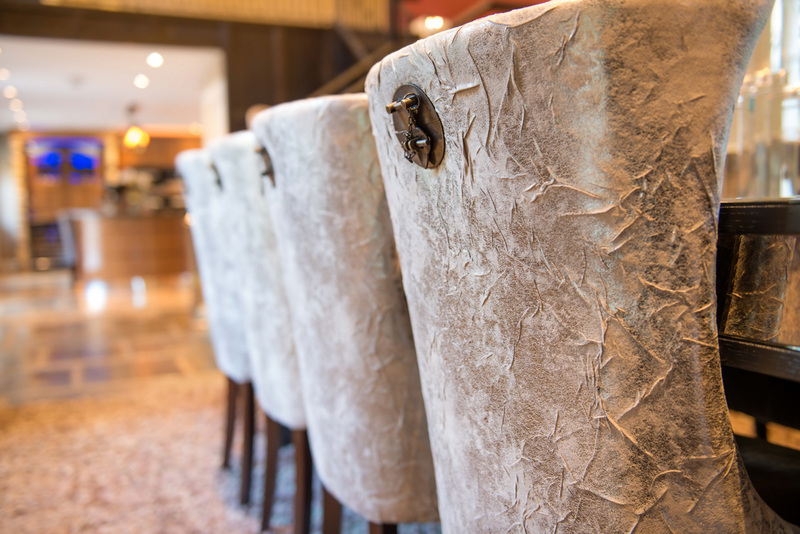 The clients wanted to protect the heritage of the castle while also giving it a contemporary feel. 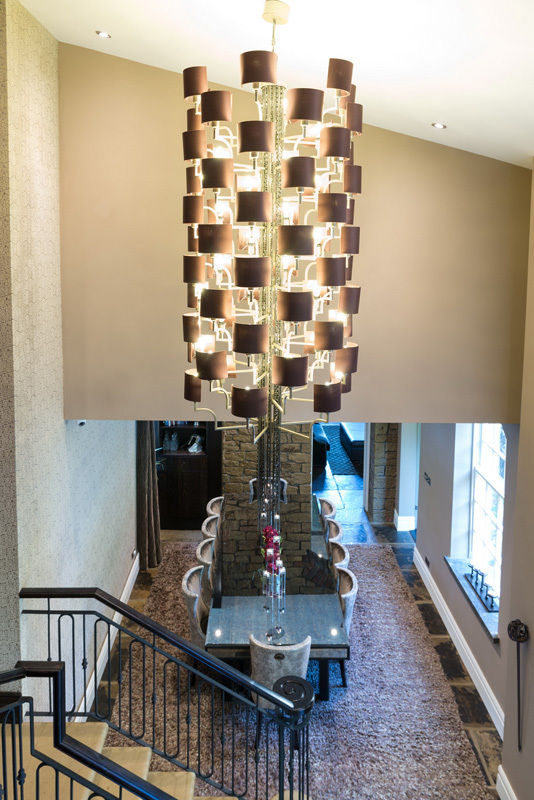 We introduced some unique furniture and lighting pieces to the property, which worked extremely. Reclaimed Yorkshire flag stones were used throughout. 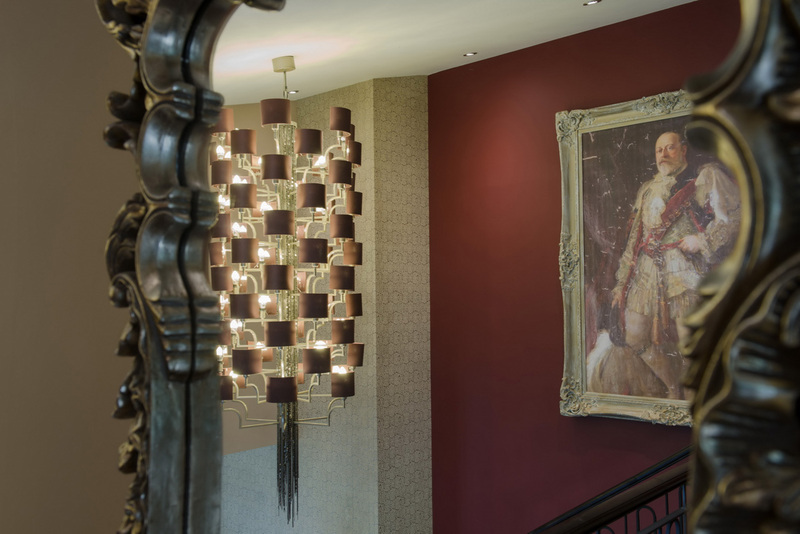 With the new extension we were able to have a beautiful high ceiling in the entrance which allowed for a bespoke Italian chandelier, giving the new entrance a magnificent look, fit for a castle. 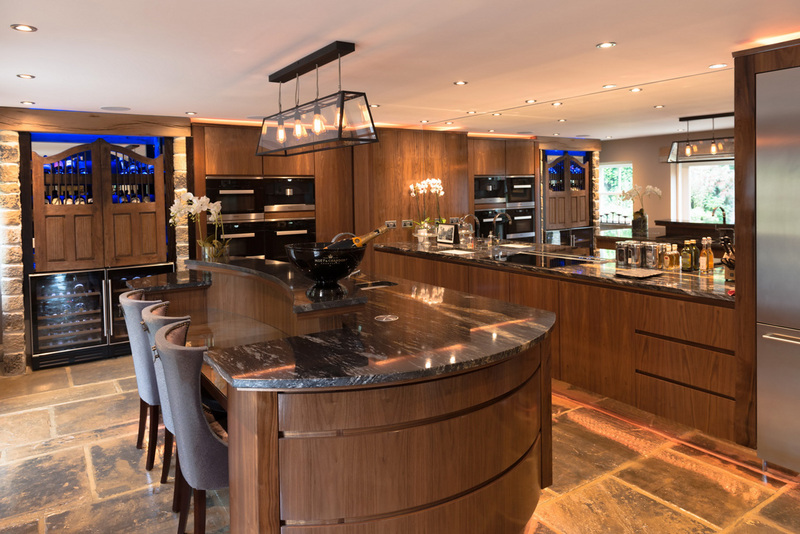 A practical yet stunning kitchen was designed with walnut wood and the best appliances were used. 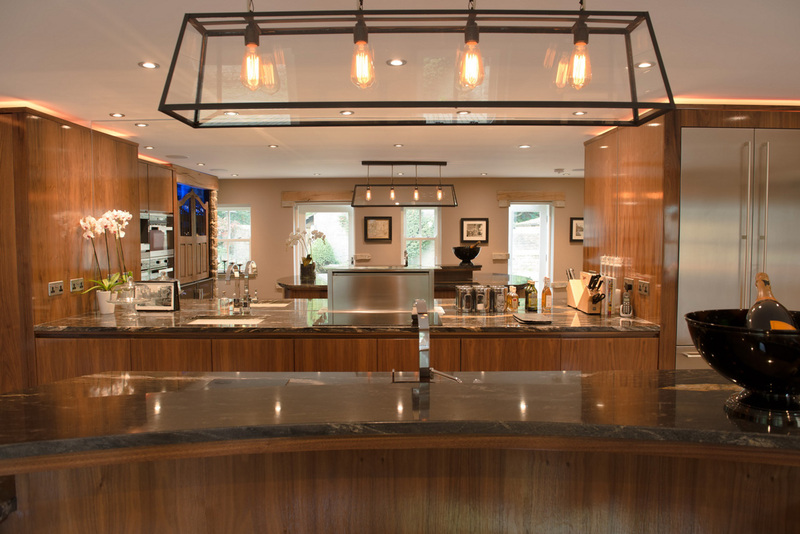 Mirror was used as a splashback and to give a seamless look, a state of the art downdraft extractor was used for the hob. 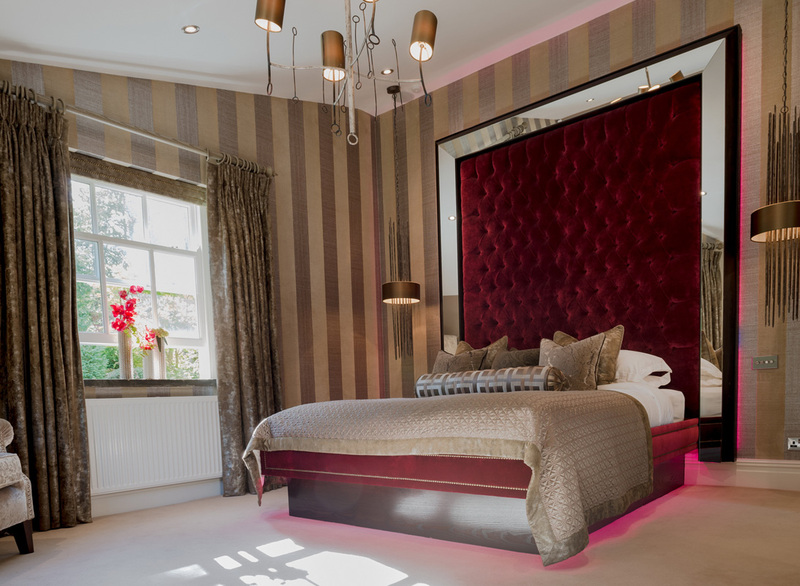 A very impressive headboard was designed for the master bedroom which gave it the ‘wow factor’ the clients wanted.